University Viral is your single point of contact to plan any event. 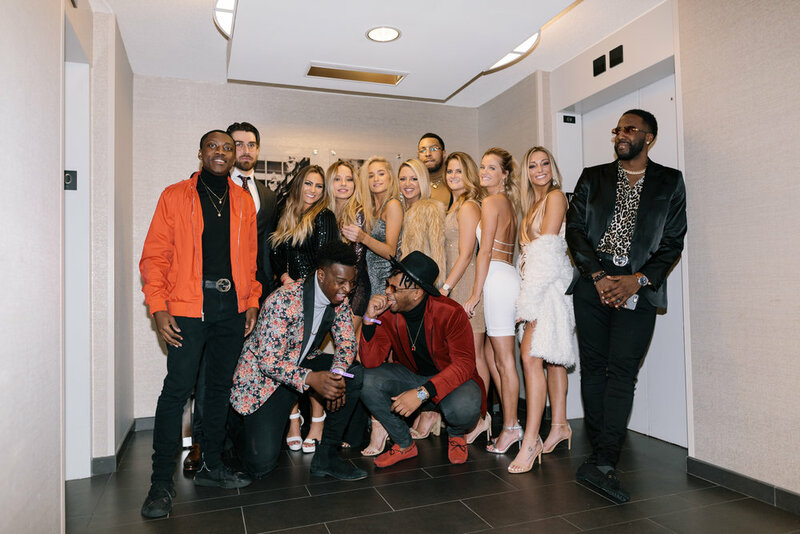 We work behind the scenes to provide unparalleled experiences for you and your friends by curating travel, accommodation, and entertainment into an unforgettable college experience. We are the melting pot for students who share a passion for life and experiences. We are the spirit of living, it is what we are born to do. Join us on our next adventure and celebrate too! 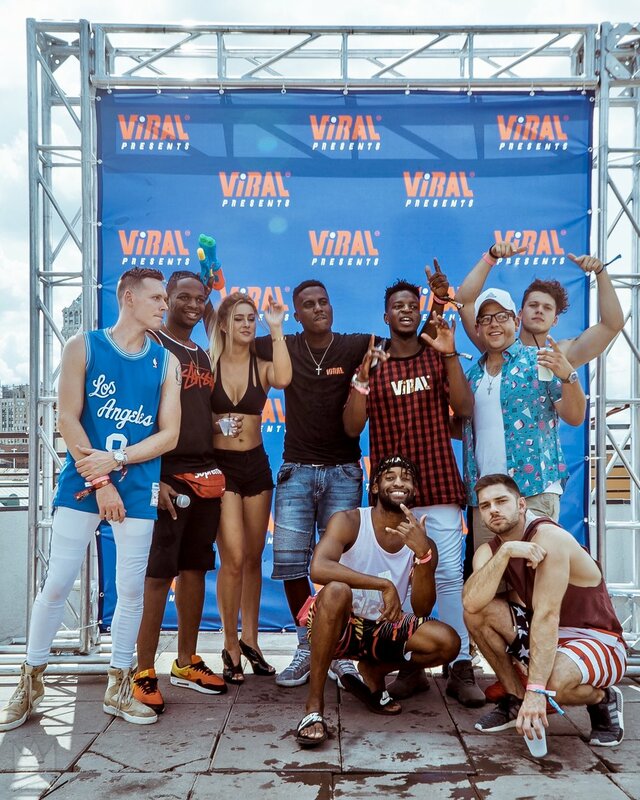 University Viral strives to provide high quality customer service, while cutting down costs, and eliminating unnecessary hassle for our travelers. From planning your weekend night life, your next vacation, providing transportation to and from events, group booking your hotels, and creating detailed customized events tailored specifically to meet the needs of our clients.